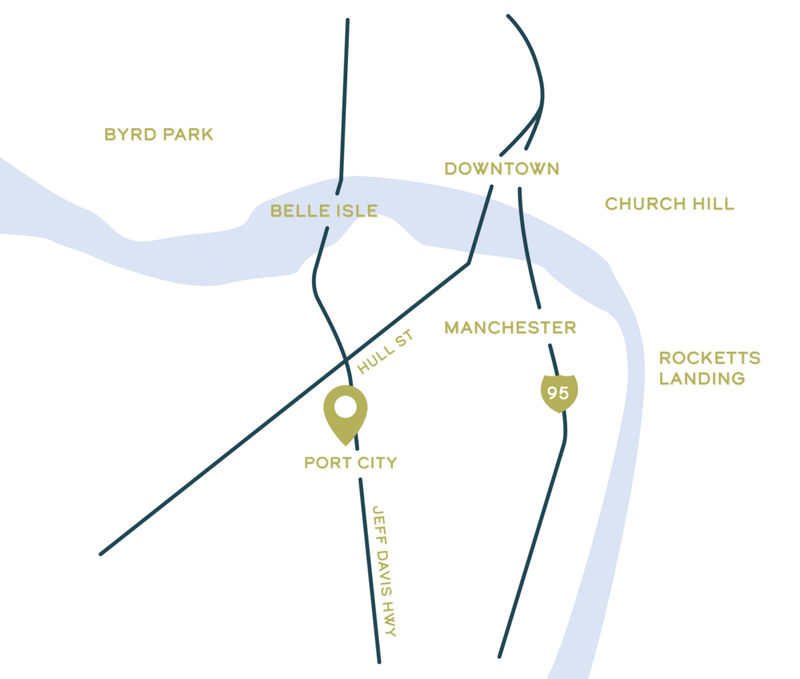 The Historic Port City offers the best affordable living experience in the Richmond area. While living here, you can choose from our remarkable 1, 2, and 3-bedroom floor plans and an array of amenities. Located close to work and entertainment life of Downtown Richmond and nearby Chesterfield County, you will never feel more at home. Come join our new community and see why this historic landmark will give you the urban lifestyle you have been looking for! Port City is committed to the fundamental value that high quality housing should not be limited to those with high incomes. 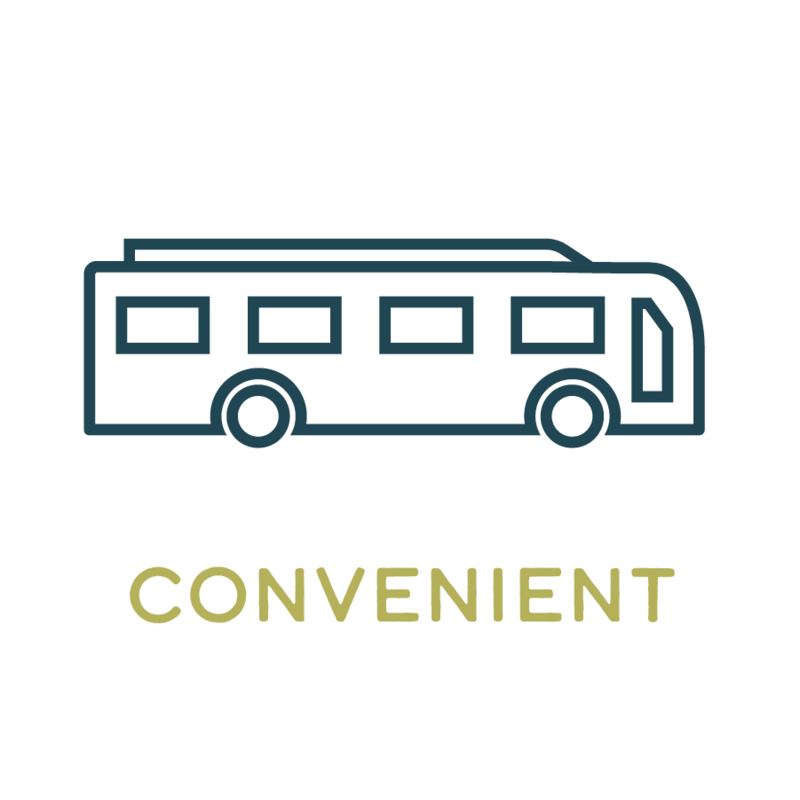 Our goal is to provide the highest quality apartments, on the edge of Downtown, at rents that are affordable. Port City is an “income-based” community where rents are tied to income levels. For a one-person household, incomes may range from $23,320 to $46,640. For a two-person household, incomes may range from $26,640 to $53,280. If your household size is more than two-persons, the income limits are higher. Rents for a one-bedroom unit range from $624 to $1,249 per month, including internet, cable TV and all utilities. Rents for a two-bedroom unit range from $749 to $1,498. Washer and dryer units are free for the first 6 months. When you reside at Port City, you will have more than an apartment. You will enjoy a lifestyle that gives you an exceptionally beautiful living space that boasts all the amenities of contemporary living, mixed with the urban charm of historical architecture in RVA. 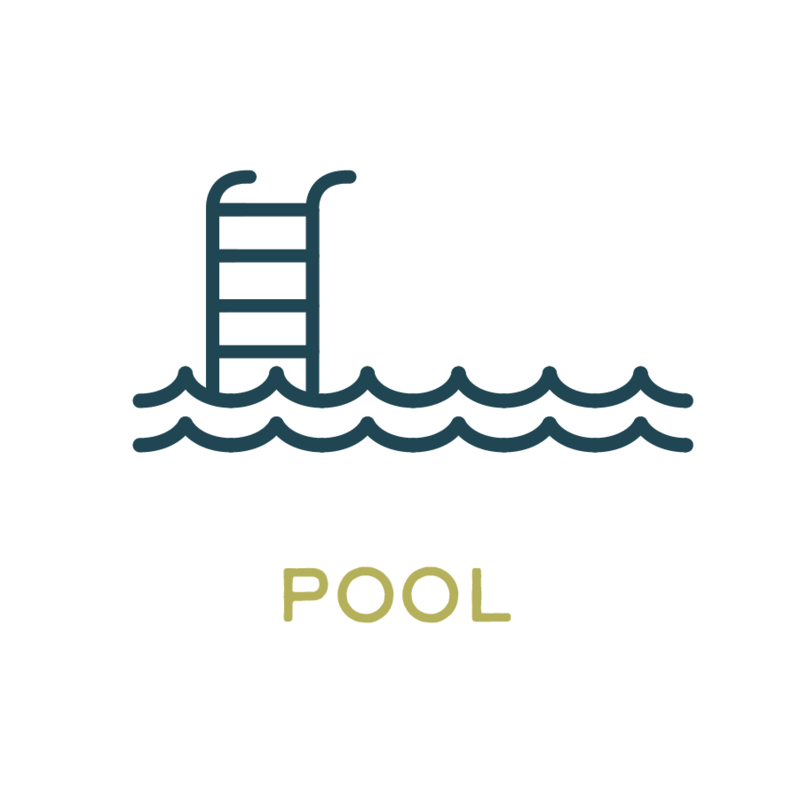 Besides your apartment amenities, Port City has many others for you to enjoy as well. We offer a 24-hour Fitness Center, Pool, Business Center, Club House, and much more. Port City is situated on an 11-acre site that faces historic Route 1. It was American Tobacco Company South Richmond in its hey-day and many of the buildings have been transformed into the apartment community of Port City. The buildings that remain were once used to process tobacco, including a leaf drying facility and stemmery. The American Tobacco Company Complex is listed on the Virginia Landmark Registry and the National Register of Historic Places. Port city is bringing this historical landmark back to life. With new purpose as affordable housing, it will add a new chapter to the property and its surrounding communities.